Nguyen at Skylight Books in Los Angeles. Of course there was no way that Viet Thanh Nguyen could have known that just a week and a half before his new story collection The Refugees was published, President Donald Trump would issue an executive order temporarily banning refugees from seven Muslim-majority countries, and protests would erupt in cities across the country in opposition to the ban. But they did, and so Nguyen — whose 2015 novel The Sympathizer, about a Vietnamese spy who becomes a refugee in Los Angeles, won the Pulitzer Prize — has found himself having written the most timely short story collection in recent memory. The stories in The Refugees — haunting and heart-wrenching, but also wry and unapologetic in their humanity — mostly tell the tales of Vietnamese refugees in the US, roughly from the late 1970s to the present. (A couple of stories take place in Vietnam.) A ghostwriter in her thirties is visited by the ghost of her teenage brother, who died at sea while the family was fleeing Vietnam. A young refugee gets taken in by a gay couple in San Francisco and has his own sexual awakening. A woman who’d escaped to the US with her mother visits her father and her half siblings in Vietnam. 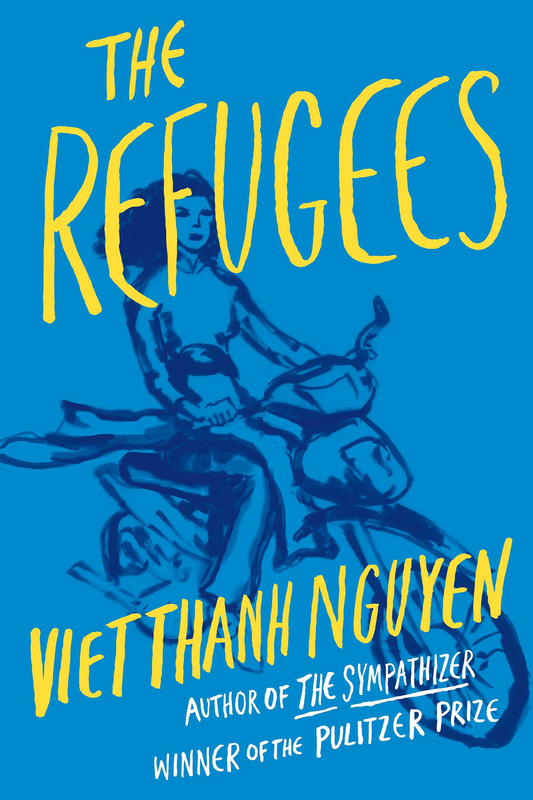 Throughout, Nguyen demonstrates the richness of the refugee experience, while also foregrounding the very real trauma that lies at its core — a trauma that is decidedly different from other immigrant stories. Nguyen, who is 45, was born in Buon Me Thuot, a city in the Central Highlands of Vietnam. When he was 4, in 1975, he and his family fled as South Vietnam fell to the North Vietnamese Army, and were settled by the US government in a refugee camp in Pennsylvania. As a child, he briefly spent time with two different American families — a period he has described as traumatic — before being reunited with his own family in Harrisburg. The Nguyens moved to San Jose, California, in 1978, where Viet’s parents opened a Vietnamese grocery that catered primarily to the refugee community there. Nguyen eventually graduated from UC Berkeley in 1992, where he also got a PhD in English in 1997. Besides his fiction, he’s published several well-received nonfiction books; his most recent, 2016’s Nothing Ever Dies: Vietnam and the Memory of War, which he describes as a “companion” to The Sympathizer, was a finalist for the National Book Award and the National Book Critics Circle Award. Nguyen is adamant that he's not writing for a white audience — that his stories and novel are speaking to Vietnamese people who instinctively understand the world his characters live in. In one story, a young boy opens the door to a white stranger — something his mother has told him never to do — who robs them; an almost identical thing happened to Nguyen as a child. And throughout, there are breadcrumbs of details from The Sympathizer, like the song “I’d Love You to Want Me,” also the title of one story in this collection and the centerpiece of a pivotal scene in The Sympathizer, which was written after the stories in this collection. 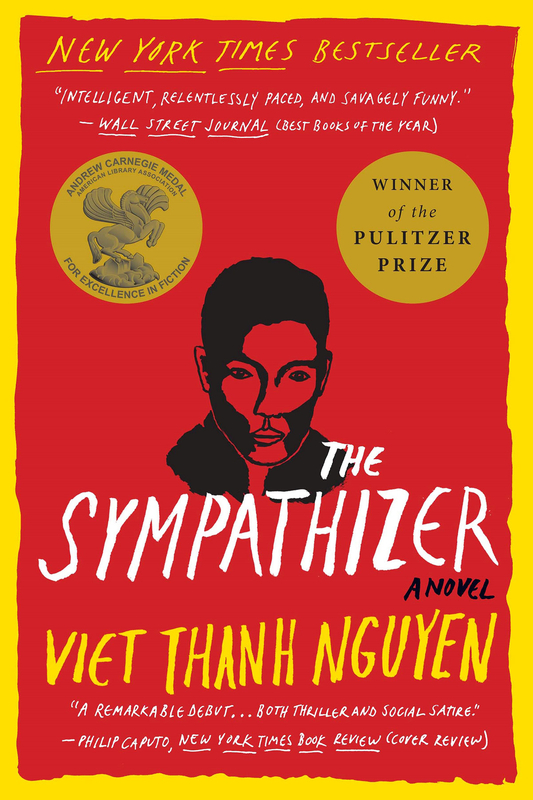 “In some ways, the narrator of The Sympathizer is someone who might have lived in the world of The Refugees, but on the margins,” Nguyen said. Nguyen is adamant that he’s not writing for a white audience — that his stories and novel are speaking to Vietnamese people who instinctively understand the world his characters live in. “Therefore, I would not have to translate, and anybody who didn’t know what I was talking about would have to read more carefully and be more attentive,” he said. And particularly, when telling the stories of Vietnamese refugees and the Vietnam War, it is a world that is almost always mediated through the (usually white) American experience. Several of Nguyen's stories deal with the complicated relationships between refugees and their grown children.